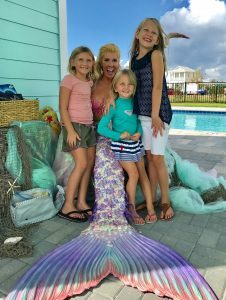 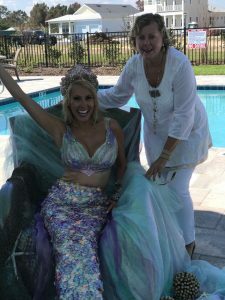 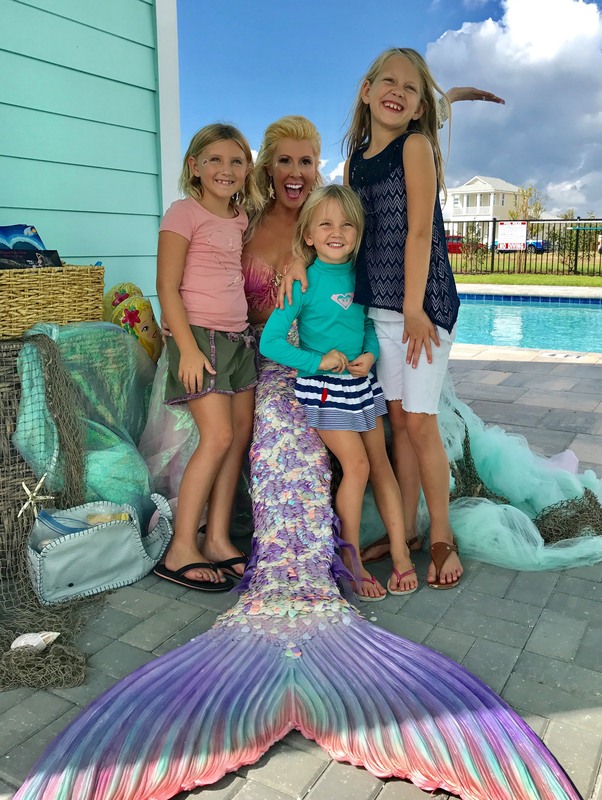 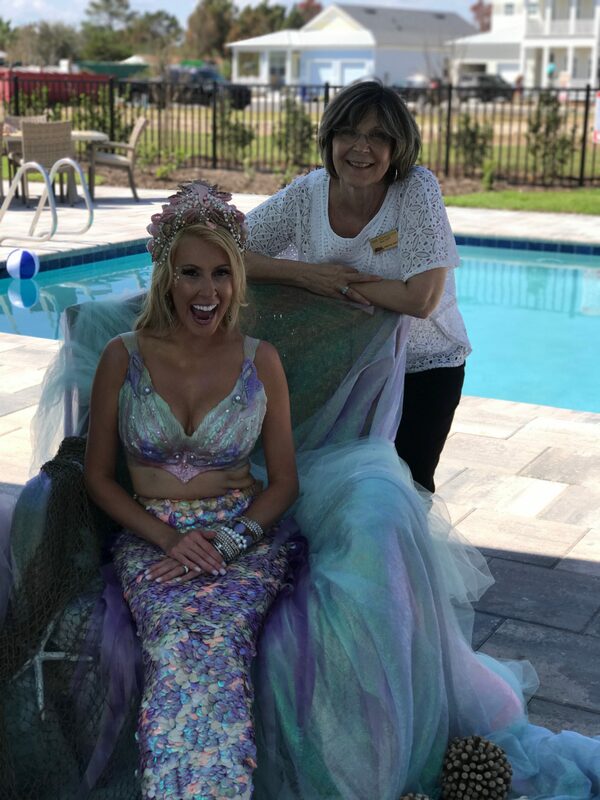 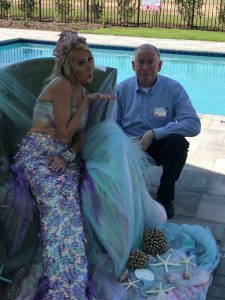 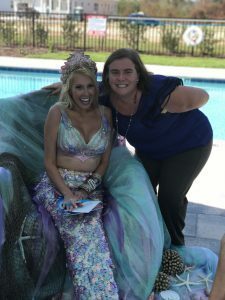 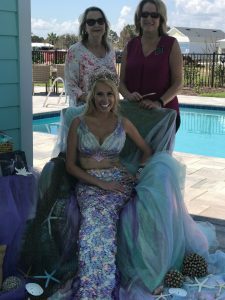 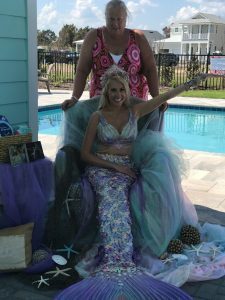 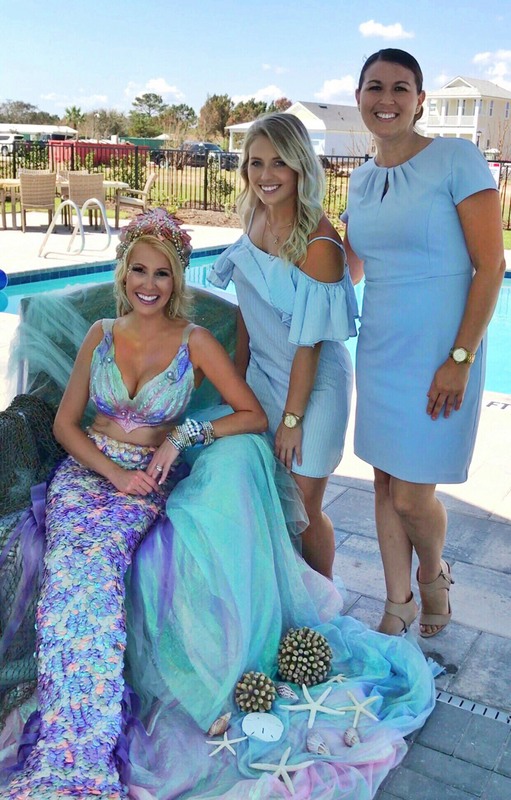 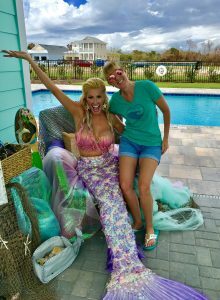 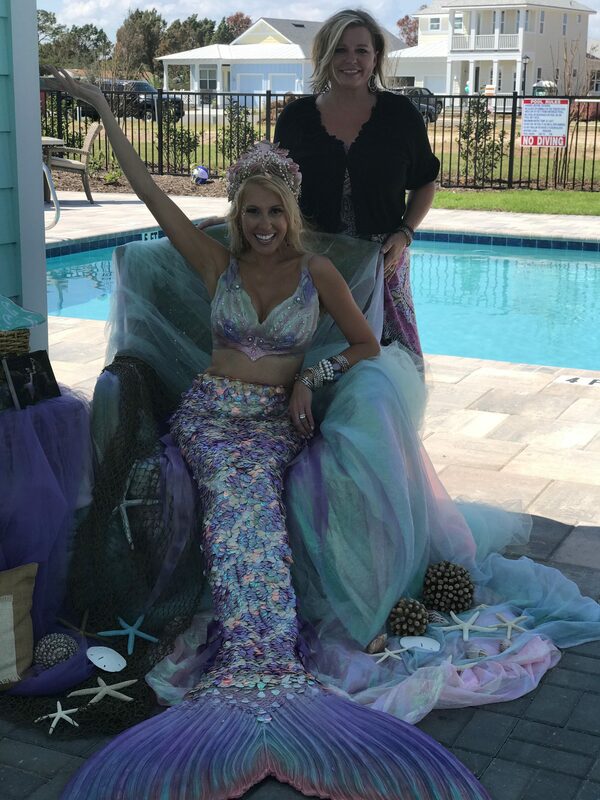 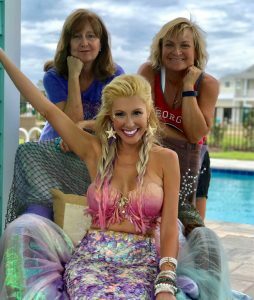 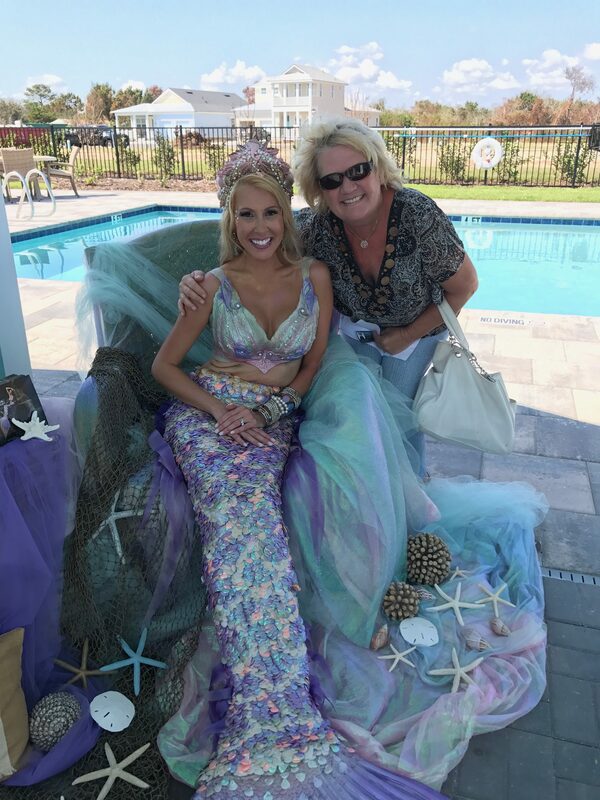 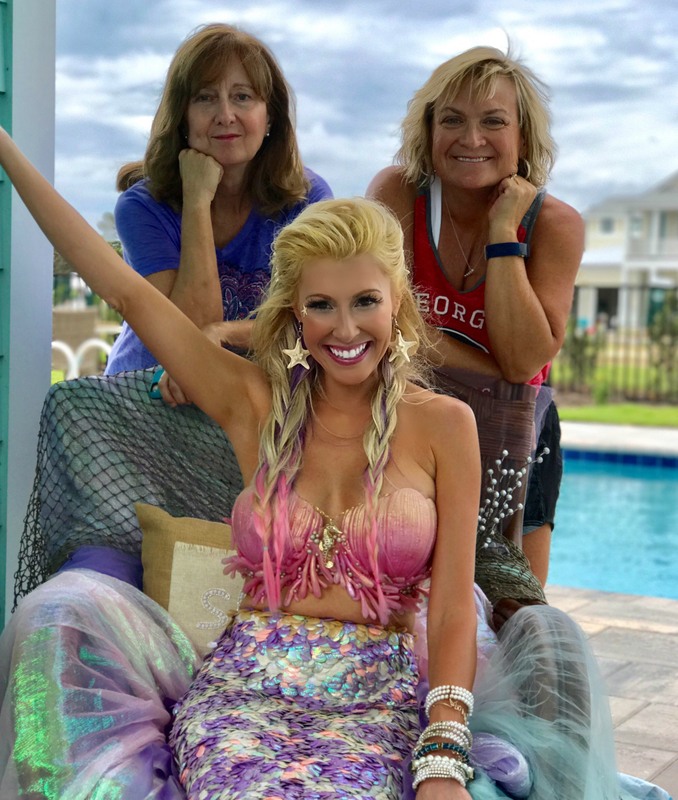 Mermaid Coral Beth made a splash at the opening of the pool at Sea View on AIA South on St. Augustine Beach. Sea View features distinct coastal style homes on 28 charming lots, many that back up to a preserve and some on a neighborly cul-de-sac, resort-style pool in an amenities center and a pocket park. Generation Homes held two events. 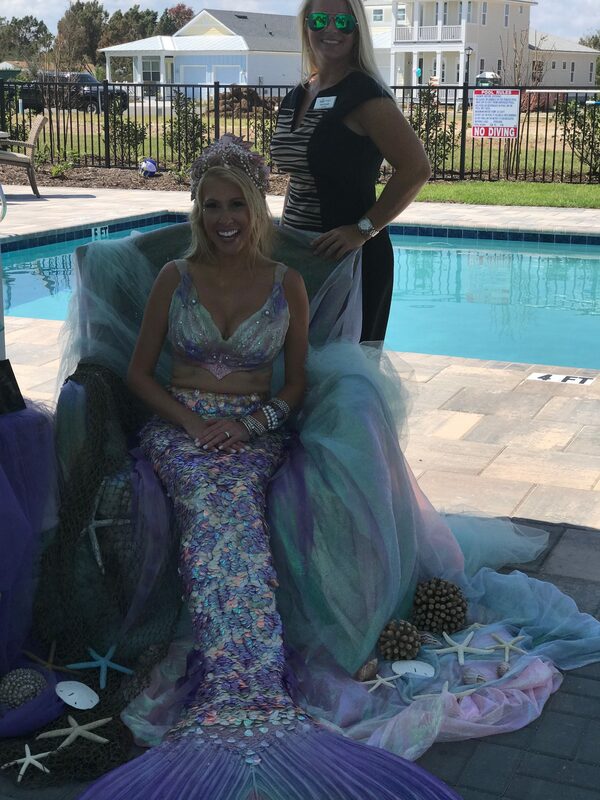 One for the public and one for Realtors. 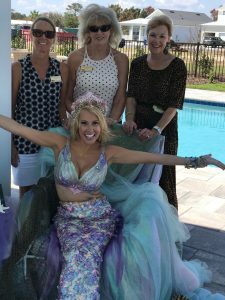 It was a co-sponsored opening with Ameris Bank, Paradise Title, and community Realtor’s Frank Perez, Berkshire Hathaway; Bob Holmquist Watson Realty; Ali Burchfield, Watson Realty, Rich O’Brien, Coldwell Banker and Robin Arnold, Endless Summer. Cold Cow ice cream was served at both events.